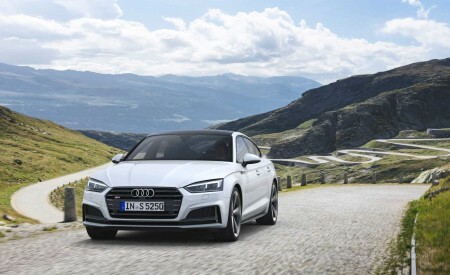 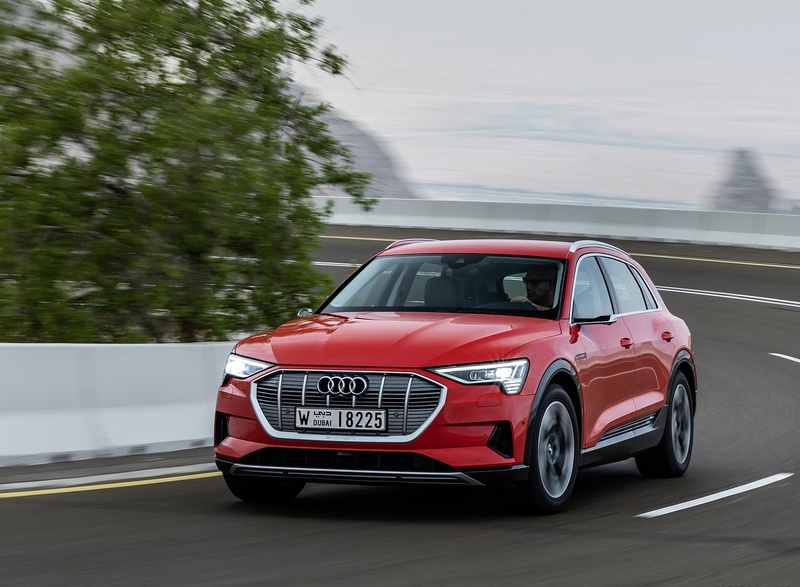 First all-electric, fastest charging Audi e-tron SUV makes global debut and is available for customers to place reservations. 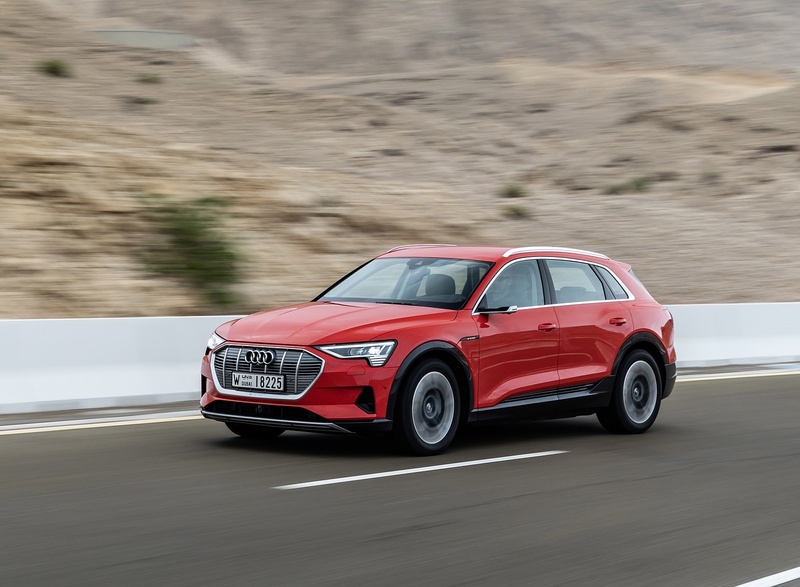 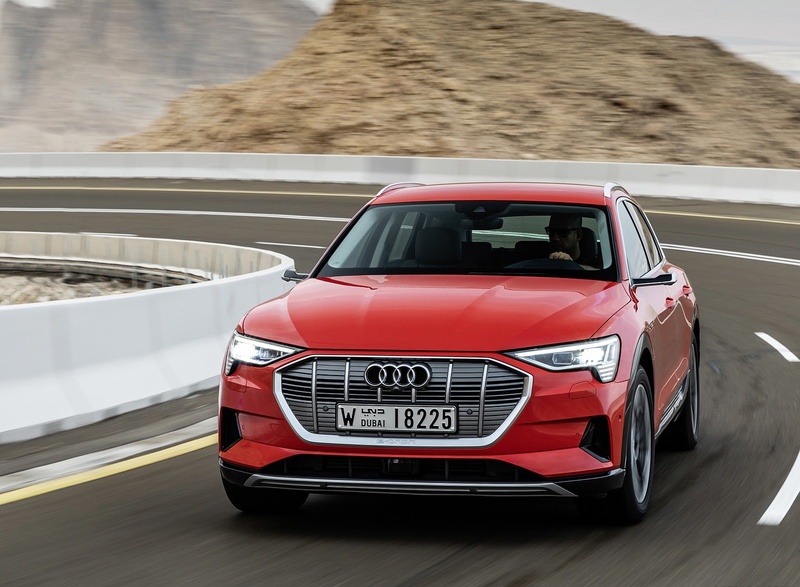 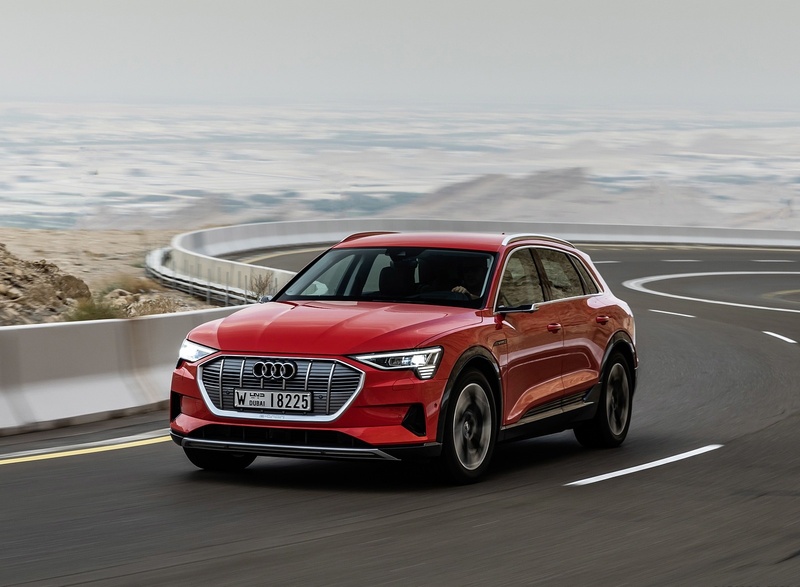 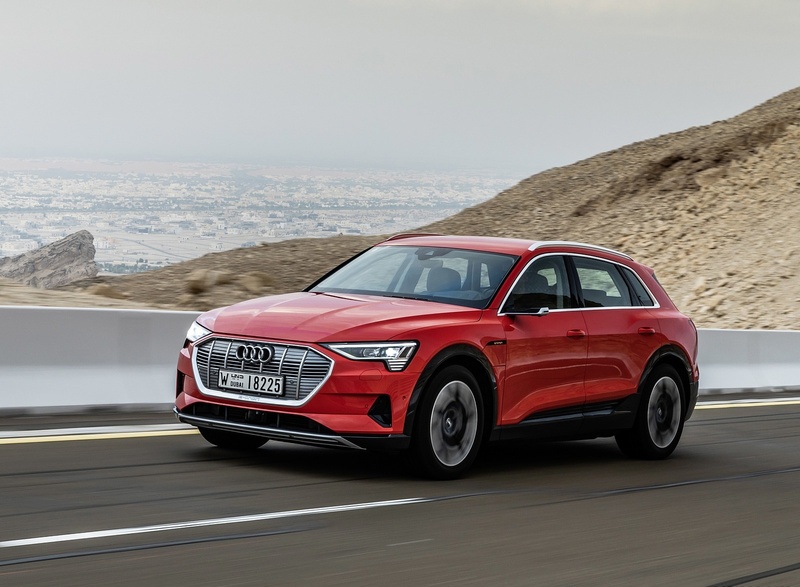 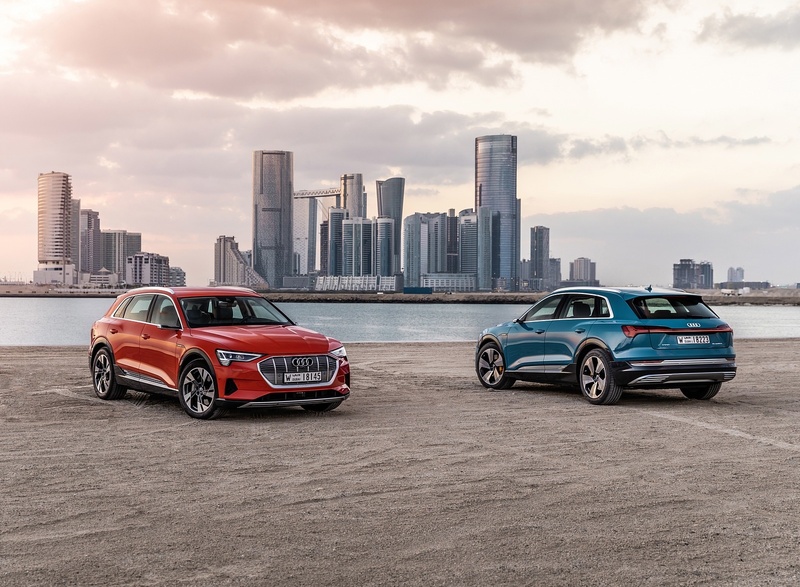 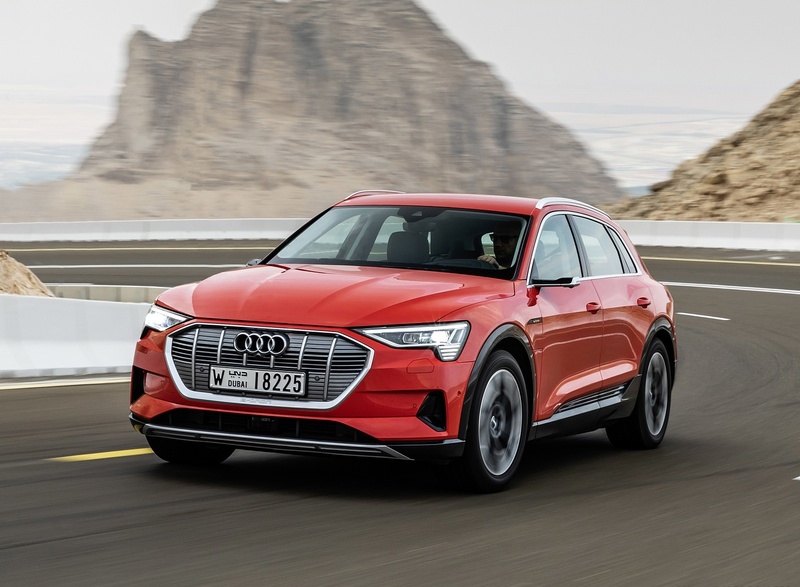 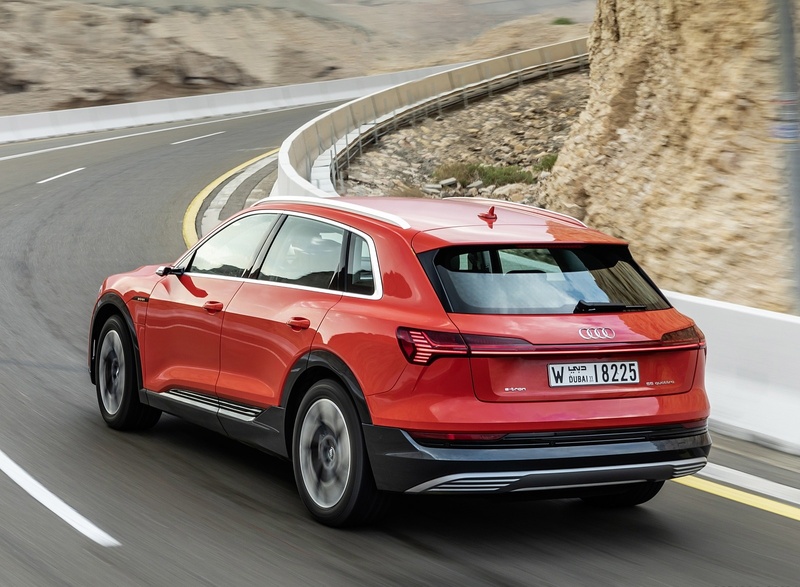 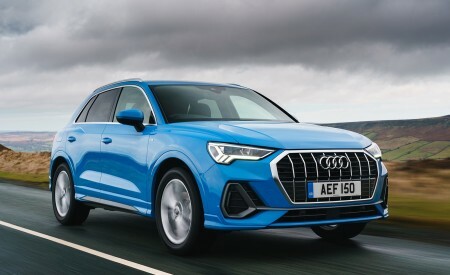 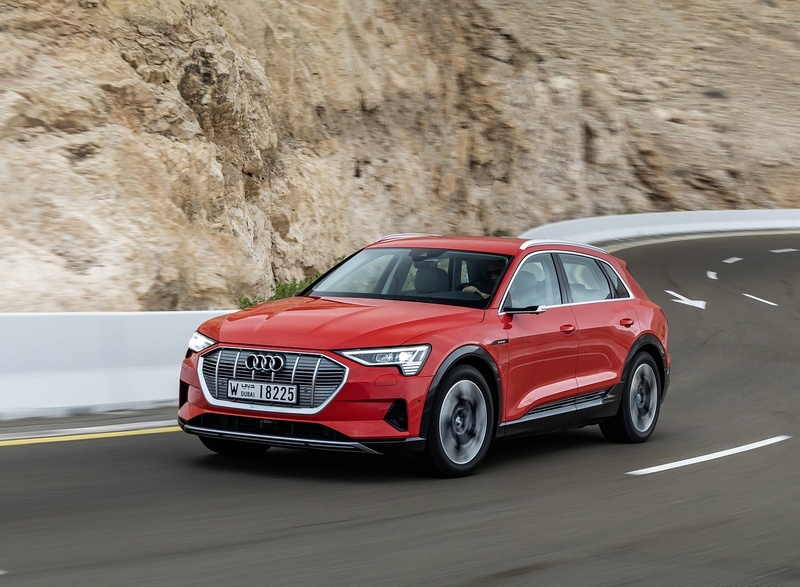 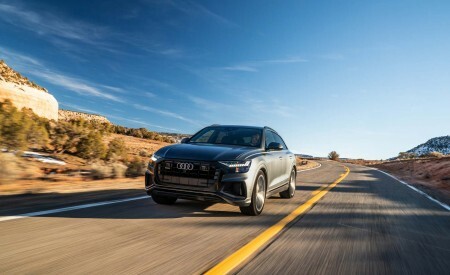 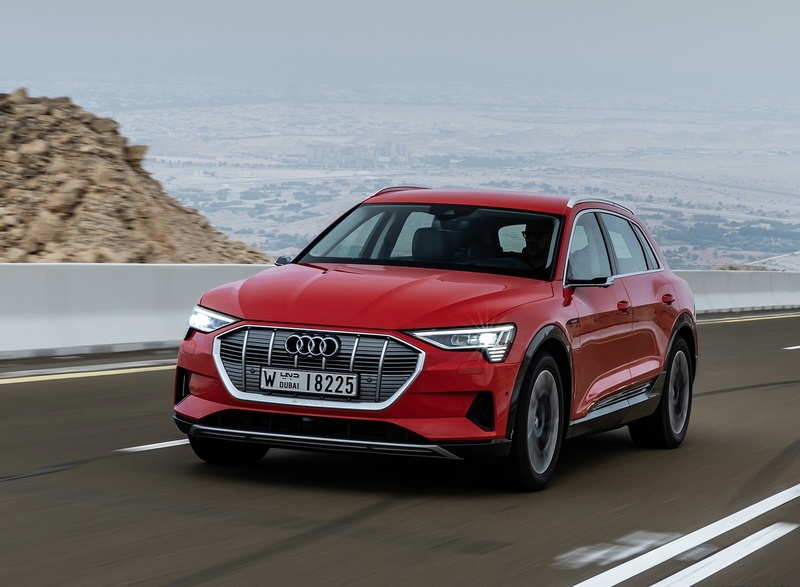 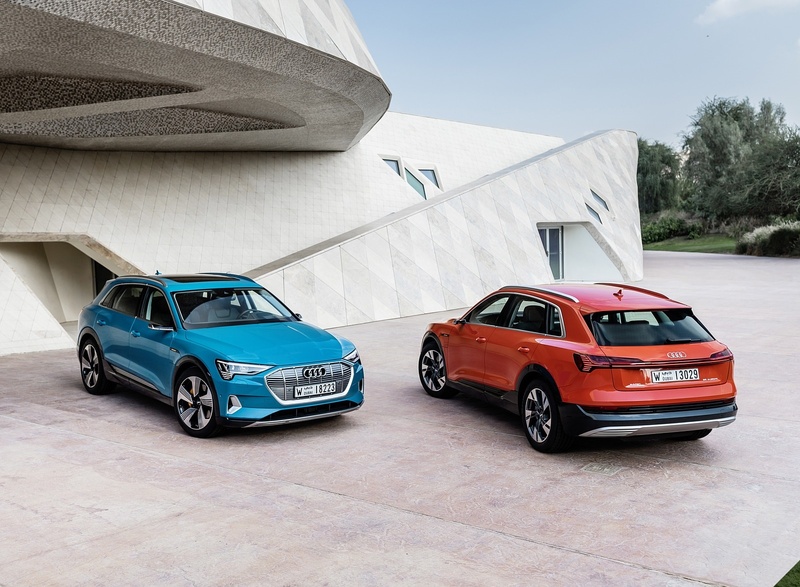 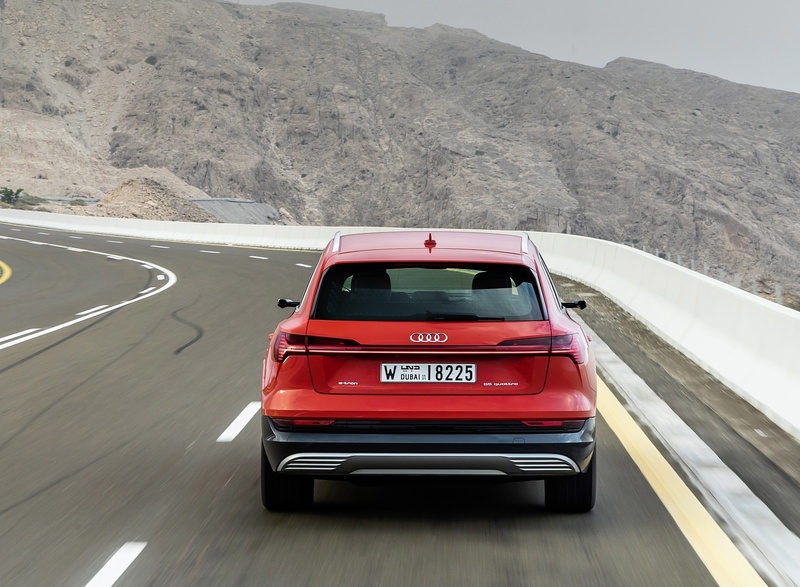 Audi e-tron is a spacious five-seater, electric mid-sized premium SUV that is very well equipped to meet premium buyer expectations. 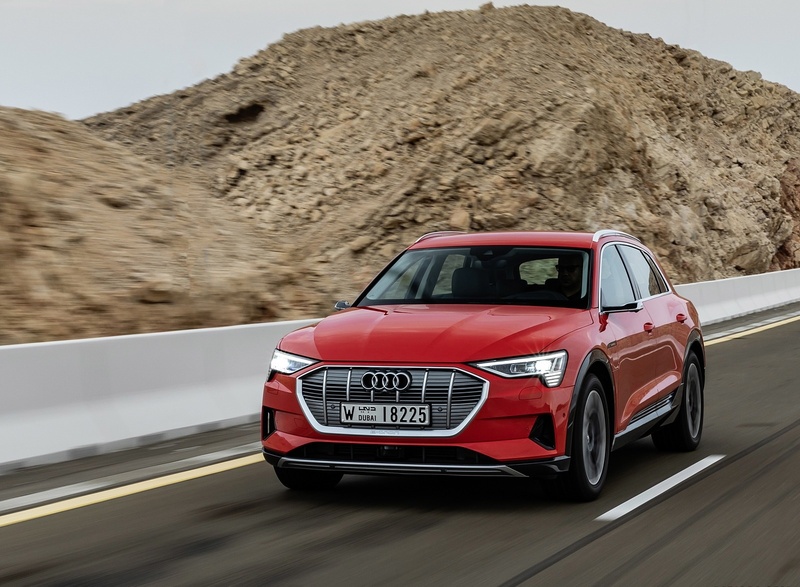 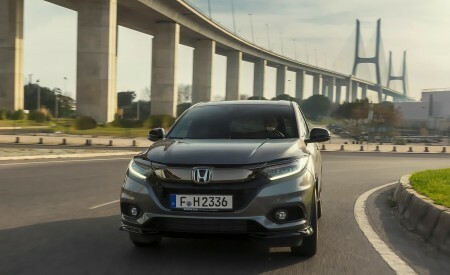 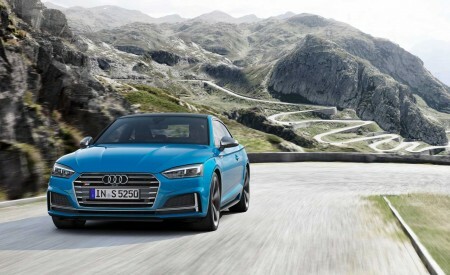 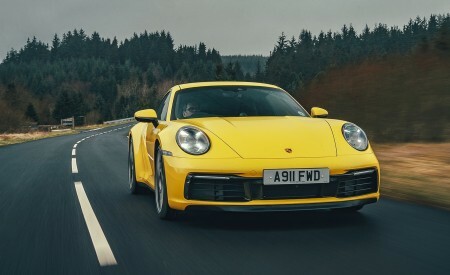 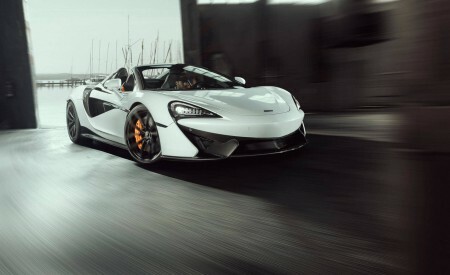 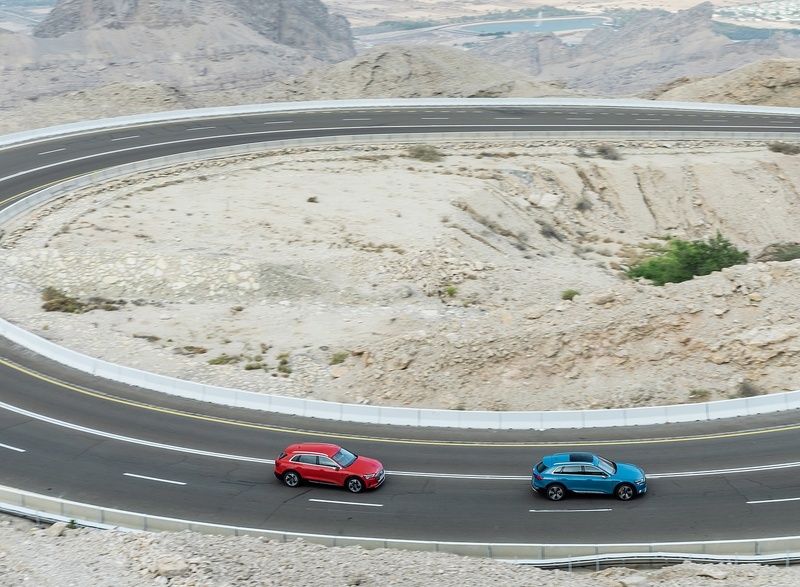 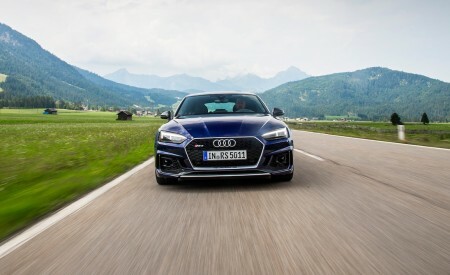 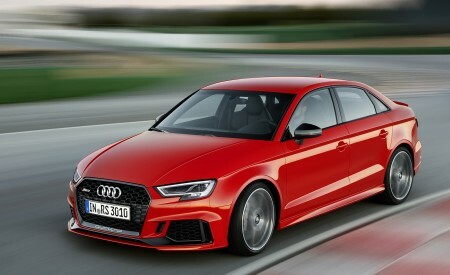 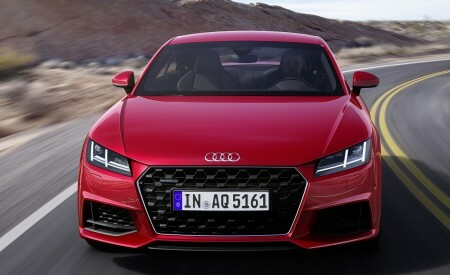 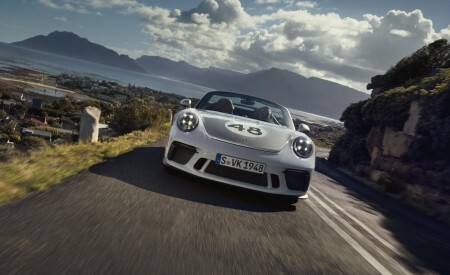 Innovative battery design engineered for repeatable performance, longevity, and safety as well as highest levels of Audi infotainment and driver assistance systems.